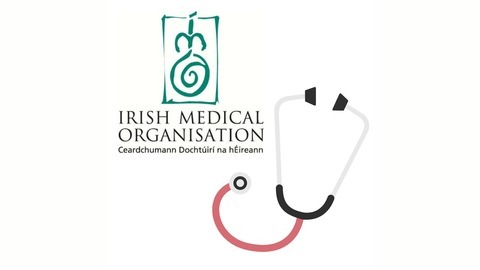 This stream features podcasts produced by the leading representative body for Doctors in Ireland including Living Medicine in which renowned journalist Susan Mitchell interviews leading Irish and International doctors. On episode 4 of Living Medicine, journalist Priscilla Lynch talks to Dr. Sumi Dunne. Sumi was born and raised in London but moved to Portarlington in 1999. She graduated from the University of Southampton Medical School. She is currently the resident doctor on RTÉ's Operation Transformation. 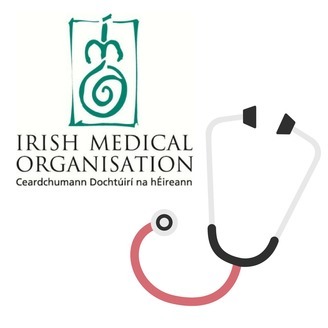 Subscribe to IMO podcasts by searching for Irish Medical Organisation on iTunes, Stitcher, Soundcloud or wherever you listen to podcasts.